Deex exchange offers a variety of tools for engaging cryptocurrency markets. It is straightforward to use decentralize exchange for buying and selling different digital currency’s. Anyone can easily start trading on this platform without knowing technical expertise because of it’s easy interface look. You can control Deex exchange fund that you have deposit. Because as a decentralize exchange you can control privet keys. So, if you are interested in opening an account with Deex exchange Link. Then read this informative article. In this tutorial I will teach you how to use this platform and everything you need to know about Deex exchange guide. How to use it? And how to create an account deex? 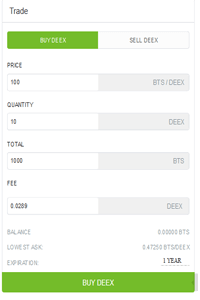 How to trade on Deex and what are the Deex exchange fees? etc. I will also explain, how is the Deex exchange safe and secur. I am going to step by step introduction with Deex exchange. 7 Who is Deex For? Deex was founded February 2018 in Russia with the initial coin offering. The founder of deex Vladislav Sapozhnikov, and he is also CEO at the Deex Exchange. Who contributes payment system in the Banking platform. The deex is the Bitshare 2.0 base decentralize blockchain platform. This platform can transition per second 100,000 so, it is one of the high transaction exchanges. Since Deex exchange office in Russia. Deex exchange has its own digital currency called “Deex”. It was raised ~$10,103,409 USD for an initial coin offering period in February 2018. There have a successful ICO project with different bonus and offer. On the CoinMarketCap it has listed and showing all the data, though it’s rank is pretty low “Rank 1936”. Day by day the trading volume are increasing. 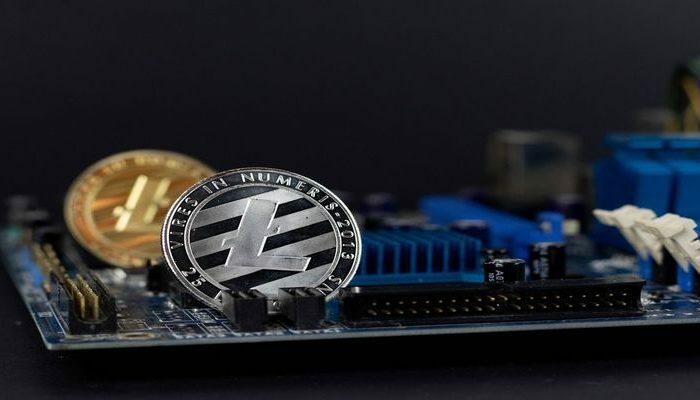 A number of new cryptocurrency trader are joying here for its amazing user friendly interface and decentralization. Recently as per there official Twitter it reached 1 million trading volume for DEEX tokens. Deex is a convenient way decentralize cryptocurrency exchange. To make money with crypto trading it is one of the ideal place where beginners can start trading. 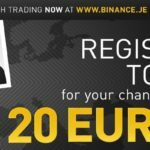 Already you knew a little bit about deex and now I am going to teach you how to create a Deex account. Simply follow account creation instruction and you will able to start easily on the Deex exchange platform. Get register: First step you need to know how to use Deex exchange and how to register it. Visit the Deex exchange website homepage and click on the top right sidebar register or middle area Join button. Now, you will be redirected to a new page. Here you will see three types of account registration offer choose one of them as your requirements. Cloud model: To create this category account, you need only login and password. This type of account is lowest level protection and have the possibility of hacking attack. Wallet model: On this level you need a login, password and a secret fill. The secret fill saves only on your own browser. To access from the different device you need this backup file. You will be able to restore your account through this backup file. This category give you medium class of protection. 2FA model: The number three is two factor authenticate account with login, password and QR code require. To get the maximum level of protection I recommended this category account creation. Even if you lose your password and code an attacker not able to reach in your fund. Now put your name → Account Name (Public) section For an example (MD-Rajib-human) and fill up → password finally click → create button. 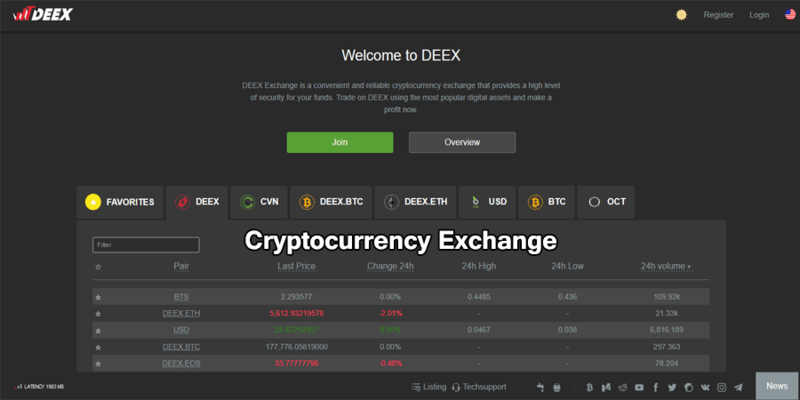 Now you have your cryptocurrency exchange on Deex. 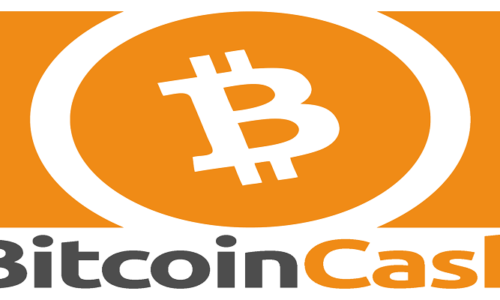 First time deposit you can choose any of your Bitcoin wallets. There has also a different cryptocurrency deposit option. I deposit from my Coinbase account. Most of the crypto exchange is getting deposits in the same way. If you have cryptocurrency on the other exchange you can also send it to Deex. Here I will use Bitcoin to show you digital currency fund to your Deex exchange. My Cryptocurrency account on Coinbase . Go to Coinbase: After login to your account, then just click Account. Now simply click Send and you ask a receiver account wallet address. Through recipient account, you need to send Bitcoin. You are sending your Bitcoin to Deex account that’s why you need a Bitcoin wallet from your Deex address. 2. Login to Deex: After login your Deex exchange there on the top right sidebar, click on the account drop down icon and you will see a drop down with deposit, withdraw, help etc. Simply click deposit. You can see here Gateway and fiat deposit (coming soon). From drop-down icon, select BTC and right side you can see the address and memo just copy the Bitcoin address and send the fund Coinbase to Deex. Any cryptocurrency you can deposit in Deex exchange those are supported by Deex. Still, there has more than 20 digital currency and it is ongoing to add typically. Now it’s time to trade cryptocurrency on the Deex exchange and we will learn how to trade on Deex. Deex exchange trading volume is increasing day by day. In the near future this decentralize digital exchange will be on the top Bitcoin exchange list. There have two interface color theme one is dark theme and light theme basically I like lite. Deex trading interface is easy to use and it’s simple layout very easy to understand. Sometime newbies can confuse or seem complicated on the trading platform, but it will not take you long to grasp it. Here you will access all the price chart and set the market data as you prefer to advance trade. There has lots of advance option if I go to explain it than it will take a long time so I am going only a brief. Login to your Deex account: It is pretty user friendly interface. Now Click on the Exchange: You are seeing whole trading interface with different setting, chart, market date option. On the Deex beta there are a number of trading pairs and typically it is increasing. The exchange different pair of coin is of faring for exchange. For instant you can exchange BTC for different currency coins. Select any digital currency to see which currency are supported to exchange. You choose any coin to exchange for example, you want to exchange Deex coin with BTC than simply select Deex to make an order. User can set up maximum price to sell their coin, on the other hand, they can also set up price minimum to buy the coin. The trader need to wait for the buyer or seller to market order acceptance. Simply trader can order, buy or sell on the real-time or current price. 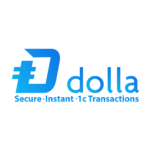 This trading option gives you fast and easy way to buy and sell digital currency. On the left sidebar you will find the trading option. Where you can search any desire coin. Choose different cryptocoins and trade simply. Put the amount what you are willing to buy that you are happy with the price. If you want to deex token than put the amount. You should have the percent of Bitcoin to buy the crypto tokens. In the same way you can sell those coins. Deex is a decentralize cryptocurrency exchange and the exchange fees is very low. The minimum fees are available there. Network fees as per transaction, place an order and cancel order will be so but it is a little bit low. Transaction fees is 0.052 Deex that is pretty low. To see the fees you might visit the accout dashbord. You can aslo see on the deex help community. Deex charge is quite low fees and your transaction cost is 0.521 DEEX. The current Deex trading fee is below than the other. Have a look here all the fees. The price for 1 KB of data entered in the note (memo) if necessary to send it. In centralize exchange have no control of their fund and put the fund on the other third party exchange wallet. So when they want to withdraw coin it takes time. They do not get money fast for slow speed, manual aproval, network problem as a centralize system. Deex is one of the noticeable decentralize exchanges that provide full control of the fund for its clients. 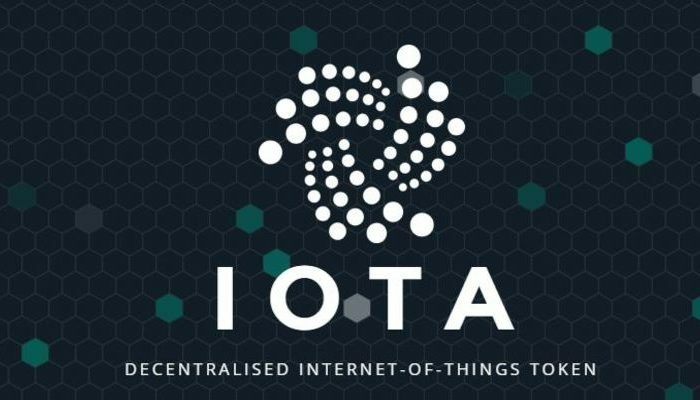 This ecosystem work with BitShares 2.0 blockchain that is very secure and there have no record hacking by the hacker. Already I have mention about maximum security and minimum security level Deex account. There has 2FA two factor authentic security module. If your account password and security code stolen then you will get back. Moreover, your Deex account fund will remain safe. Create your account on the level three with QP codes and save this file in a secure place. On the top right sidebar you will see Deex all wallets with balance. So, you can manage wallet from here. Go to → Setting than click → general. In this section on the → 5th row, you can set a → wallet auto lock second (by default 600). If you put 0 seconds, then it will be a disable wallet for fund transaction. Under this section there has → login mode where you can select a → cloud wallet login or local wallet login. In the account option there have → permission click on it and see four menu options where you can set as you want. To get a clear idea you might check active Permissions, owner Permissions, memo key and cloud wallet. Use two factor authentication system to insure your fund safe and secure. Just avoid if anyone from Deex team ask your password or 2FA code. Carefully check your using Deex official website. Make sure your device is safe from malware or any virus because you use it for Deex exchange. Recently scammer is very active to steal user fund. Some of the fake exchanges use Deex logo and symbol to collect funds. Be aware about this suspicious actives. However, before join deex carefully check their official web address to avoid scams. 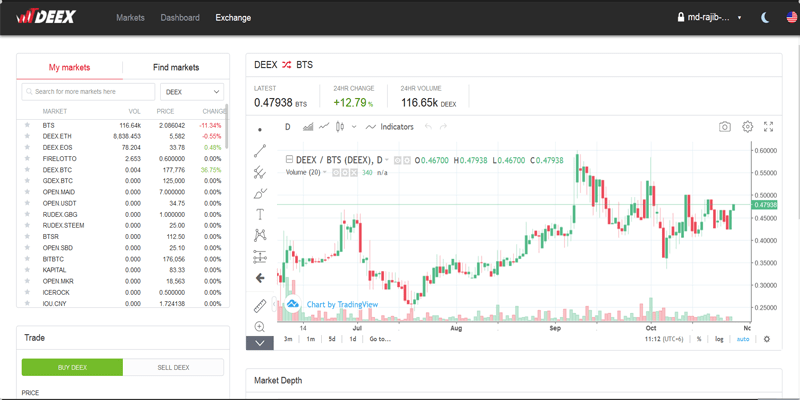 Deex is one of the best decentralize cryptocurrency exchanges in the cryptosphere. 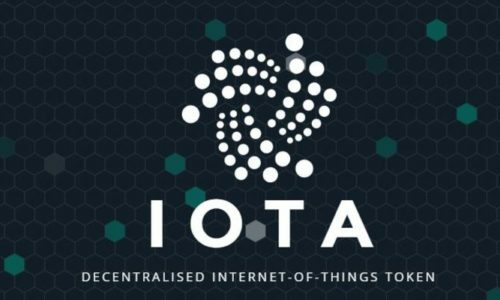 Hopfullay, I personally like this user friendly decentralize digital exchange. So, my coin is safe in this place and I have full control all of my funds here.